Just how badly does SoftBank want to combine Sprint with T-Mobile? Enough that, according to Reuters, chief Masayoshi Son is willing to give up control and let T-Mobile's team run the company. It's hardly shocking that the owners of Sprint and T-Mobile are imagining what married life would look like. 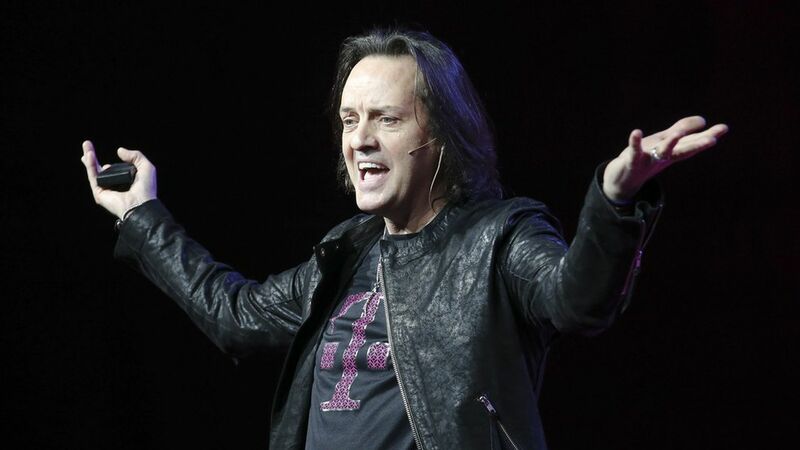 T-Mobile CEO John Legere this week hinted a combination could be in the company's future. In fact, the only thing holding the companies back at the moment is the fact that they are prohibited from talking to one another during an ongoing U.S. spectrum auction. Backstory: SoftBank and T-Mobile majority owner Deutsche Telekom talked before, giving up only when it was clear the Obama administration was going to oppose any deal that reduced the number of major carriers. Why do they need a deal? : The cell phone business is a scale game. AT&T and Verizon have it; Sprint and T-Mobile don't. What's next? : Expect talks to heat up soon after the FCC gets done with the spectrum auction, probably in April. The only remaining question: Will Trump's FCC, as expected, buy the companies' argument that a merger is needed to preserve long-term competition in the industry?